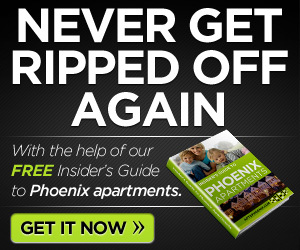 Verona Park Apartment Rental in Phoenix has some of the most beautiful scenery around. With that come opportunities for ooutdoor recreational activities. 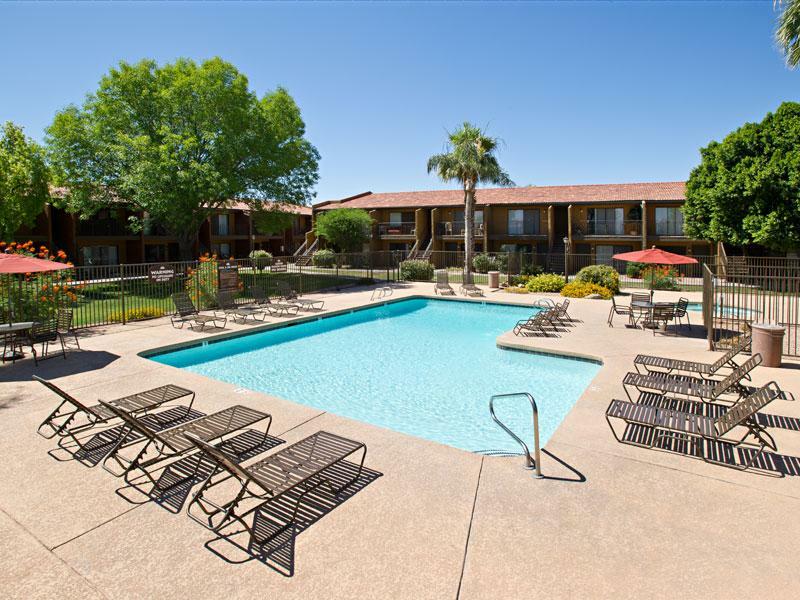 Conveniently located near US 60, Fiesta Mall, Desert Banner Hospital, groceries, parks schools coffee restaurants, and entertainment, for your enjoyment. 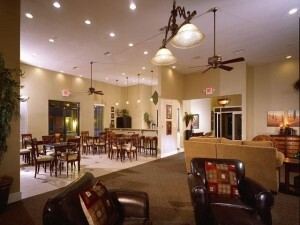 Rush out and see the Verona Park Apartment rental in Phoenix today. Pets Upon Approval Details: Pets Welcome with Pet Deposit $300 (1) $500 (2) Pet Fee plus $35 (1) $50 (2) per month pet rent. Both dogs and cats welcome. the community amenities leave nothing to be desired. Find your new home at Verona Park Apartments. How about you? 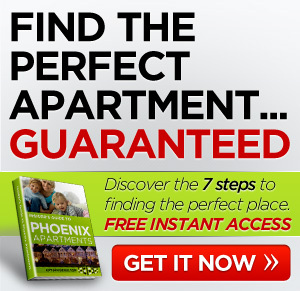 Any luck finding an apartment rental in Phoenix? Comment below.